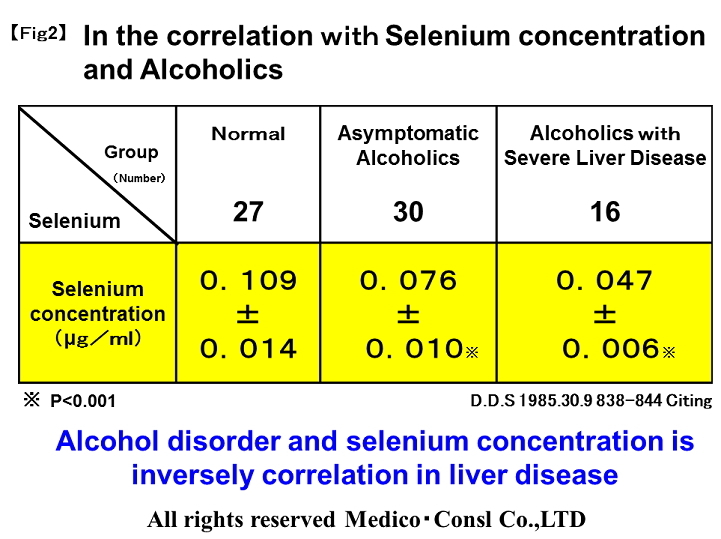 When alcoholic disorder is getting worse,zinc and selenium is reduced. Active oxygen scavenging action is weakened by the selenium deficiency. 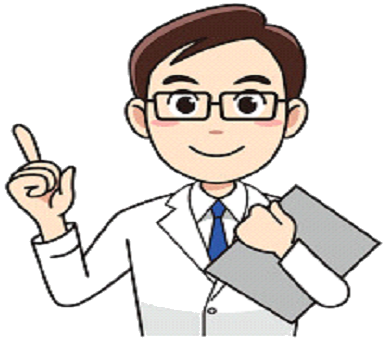 Alcohol ingestion makes prodeed damage of liver cells. 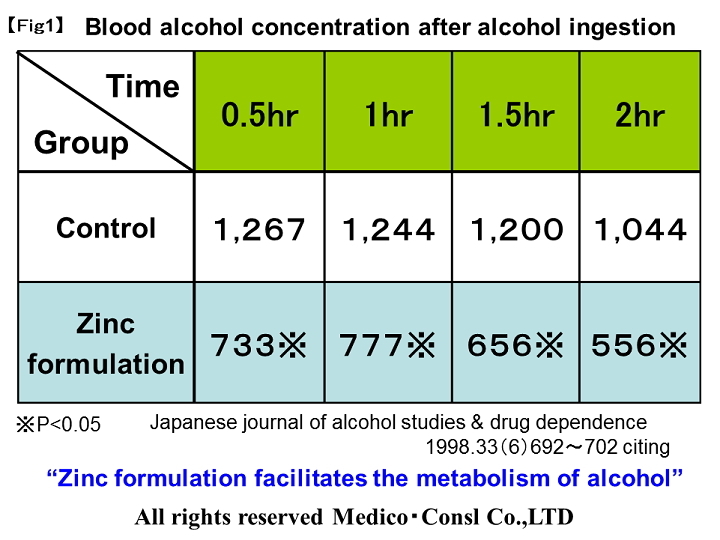 Alcohol metabolism is facilitated by zinc administration. 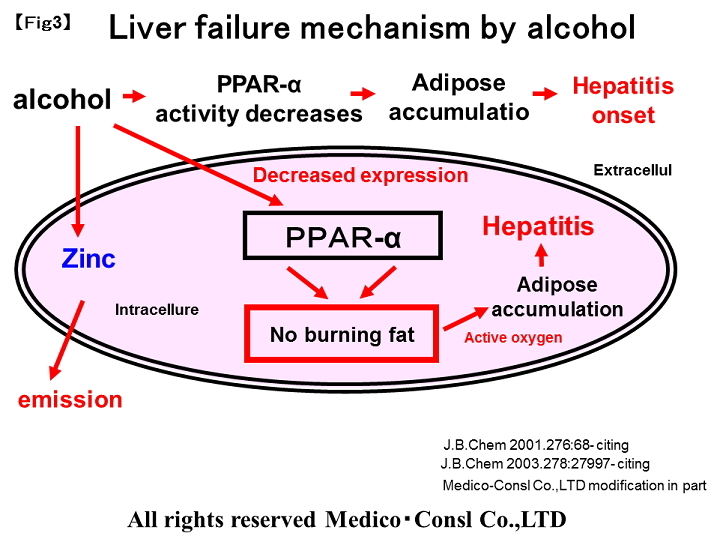 Alcoholic adipose accumulates in the liver and it occurs active oxygen. It must be not to express active oxygen. 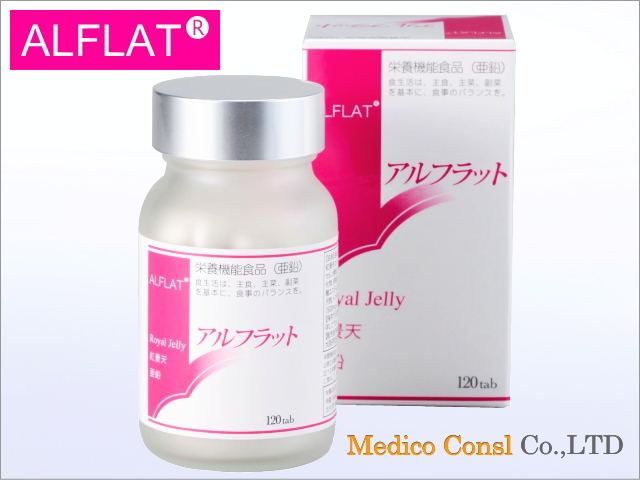 Therefore it is very important that activates PPAR-α※ by zinc supplementation. 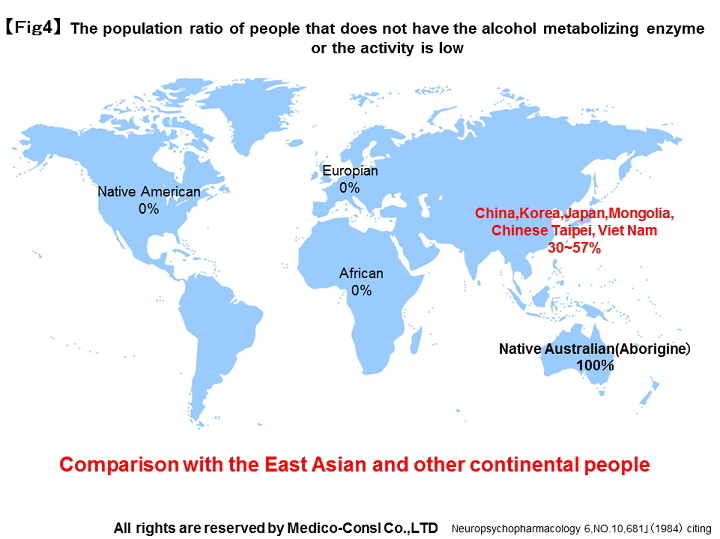 East Asian seem to be more poorer than the other continental people about alcohol decomposition. 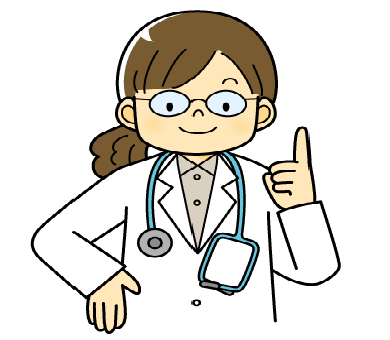 It is the reason whether the activity of acetaldehyde metabolism enzymes is weaker or dosen’t exsit.